Mox Enterprises specializes in high quality, custom designed products for the transformer industry. 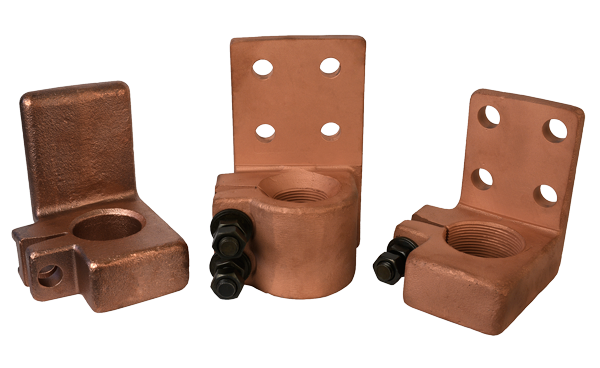 Our pure cast copper internal transformer connectors, and bronze external transformer connectors are our specialty. 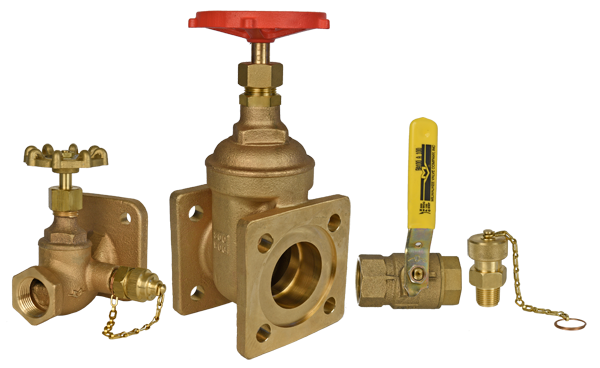 We manufacture, stock, and ship a wide variety of specialty products. 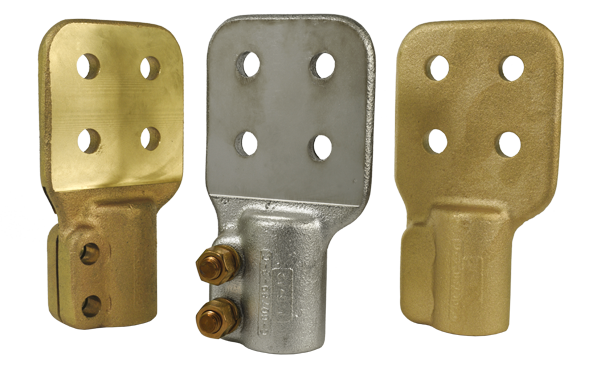 Whether you need internal transformer connectors or external bushing connectors, transformer drain valves, transformer sampler valves or, just about any other accessories that go on transformers, Mox Enterprises prides itself on being able to meet our customer’s needs and exceed their expectations. We source the majority of our materials from within three miles of our shop to make sure we can remain in control over the quality of material, leading to a quick turnaround and responsiveness to our customer. We feel strongly about keeping manufacturing jobs here, in the United States. 90% of all the products we sell are made in the U.S. It’s our goal to be able to get you up and running with as little downtime as possible and get your transformer back online. Request a quote and we will get back to you within 24 hours.